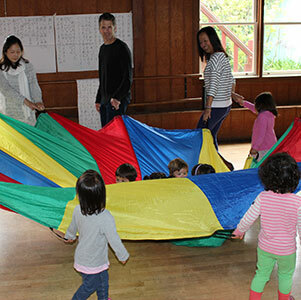 For each session, we have several themes that help children learn Japanese culture and language. 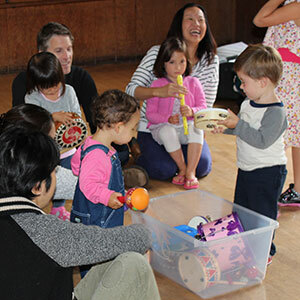 Following session themes, we'l sing songs, do finger plays, do art and games, read books. 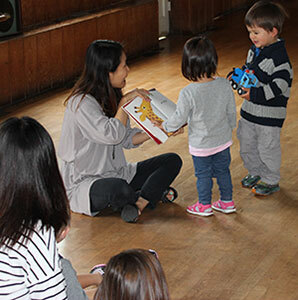 By repeating the same themes in each session, children will increase their vocabulary and strengthen their Japanese ability while having fun!